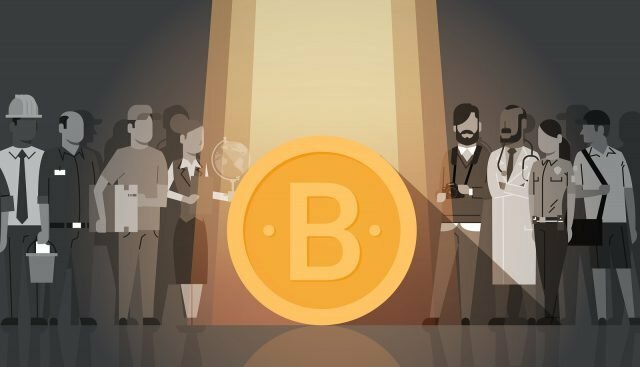 Interest in cryptocurrency and blockchain technology is surging across the globe, and nowhere is it more evident than in the increasing number of conferences and professional gatherings of crypto enthusiasts. In Bitcoin’s early days, advocates often met informally, with meetings being more social than professional in nature. Today, blockchain conferences have become major events, with attendees and participants from all sectors of the business, technology, and political spheres. The first Bitcoin conference took place at New York’s Roosevelt Hotel in August, 2011. Most of the roughly fifty attendees already knew each other, and they included miners, developers, and traders. Also present was a representative from Mt. Gox as well as a few hardware vendors. The highlight of the event was a group dinner than involved convincing a restaurant manager to accept Bitcoin as payment for the meal. Needless to say, times have changed. This week’s London Blockchain Week will have thousands in attendance from around the world. Key speakers are not only figures from the blockchain space, but include bankers, business leaders, and politicians. The same can be said of San Francisco’s sold-out Blockchain Connect, which will also take place this week. Conferences are not only becoming larger, they are also growing in number and are taking place across the globe. The first months of 2018 will see events on every continent, and in many places that are not typically associated with fintech, such as Jordan, Vietnam, and South Africa. There is even a Singapore-based blockchain cruise. As the number of conferences has grown, so too has their focus. Altcoin conferences have now become commonplace, as have gatherings on specific aspects of blockchain technology. For example, over the next few weeks Neo Devcon will be held in San Francisco. There will also be conferences in Israel and the Netherlands that focus on business development and investment. The maturity of professional blockchain events reflects how the technology is moving mainstream. 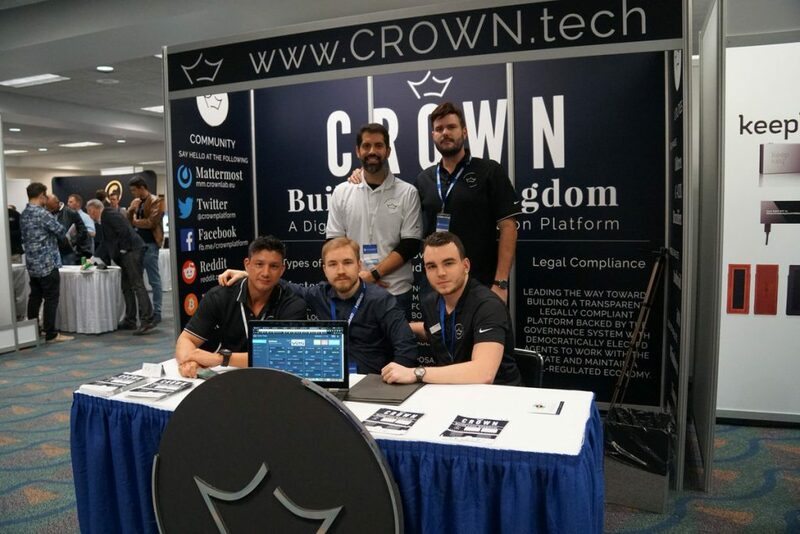 Although perhaps not the best venues for those new to the crypto space, these events are rapidly gaining the attention of the general public. They are also attracting major media outlets, which now give substantial coverage to all aspects of cryptocurrency and blockchain development. Crypto advocates are, of course, quick to use the success of these events as a retort to critics, who have argued that cryptocurrency and its underlying platforms lack real-world value and potential. Moving forward it is reasonable to predict that blockchain gatherings will become more diverse and geared toward specific aspects of the technology. Their increasing presence serves to reinforce the understanding that the technology is maturing, and an ever increasing number of institutions are seeking to adopt it. Professional conferences have become a clear avenue to promote this growth.